Have you ever worked with Koreans Startups? 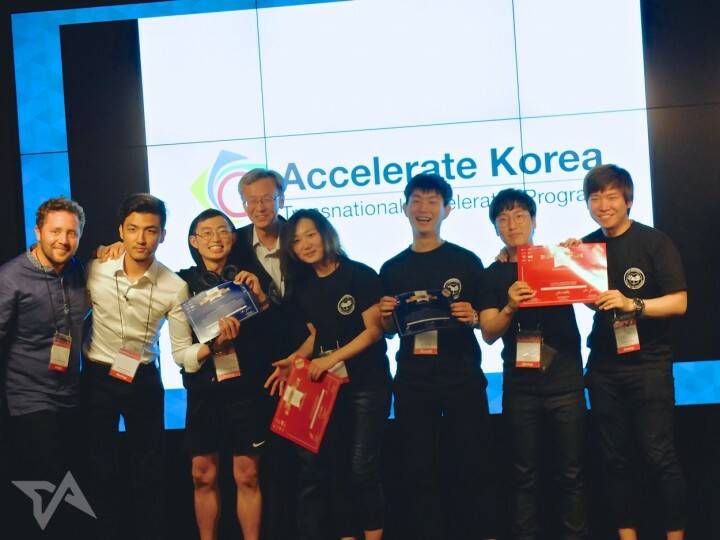 I had the opportunity last September to participate as a mentor in the fist accelerator program for Korean Startups held in Germany organised by Accelerate Korea and hosted by Betahaus Berlin. It was a fantastic experience to discover their projects, talk with them about International PR and understand better the Asian market. As most of the startups, Koreans don’t consider PR an important part of their startegy until the moment they really need it. If you are interested in participating as a mentor or a host, the accelerator is setting up partnerships across the globe, with more tailored programs. In January 2016 it was featured in Forbes.